Assaf Eyal serves as Senior Vice President of Verint’s Enterprise Cyber Global Business. 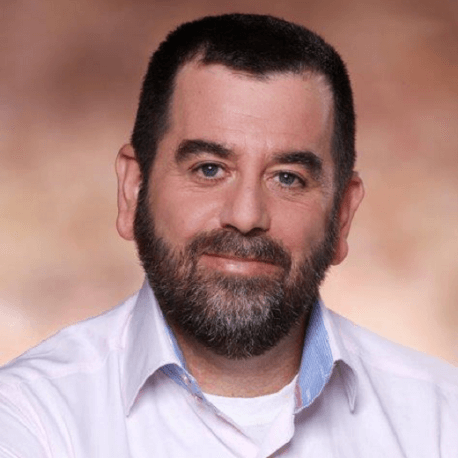 Mr. Eyal has over 25 years of experience working in various leadership roles in sales, marketing, research & development, and customer services. Prior to joining Verint, Mr. Eyal served as Vice president at Gilat (NASDAQ: GILT) heading the Commercial Division, President & CEO of UltraShape and Executive Vice President at NUR Macroprinters. Additionally, Mr. Eyal served at Orbotech Ltd., (NASDAQ: ORBK) for over 17 years in various management positions in the United States, Hong Kong and Israel. Mr. Eyal holds an M.Sc in Management and B.Sc in Engineering.